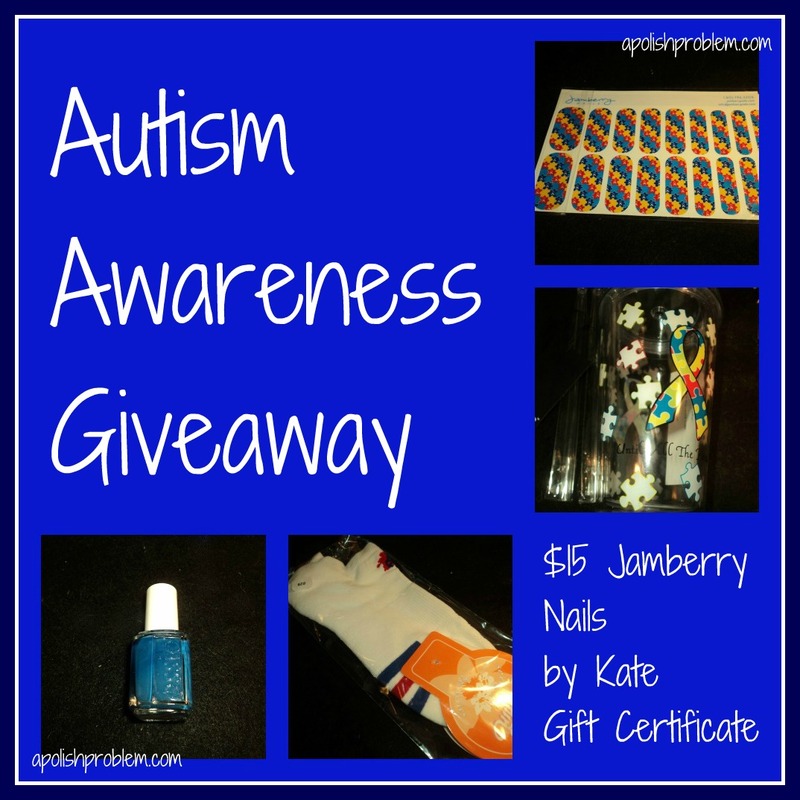 A Polish Problem: Autism Awareness Giveaway! This giveaway is just amazing :) What a great cause! Thanks for offering it, and spreading awareness! !